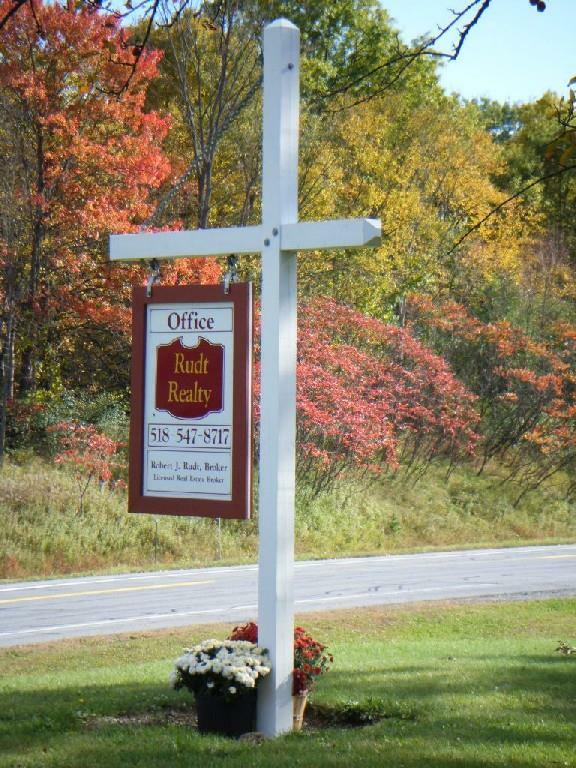 Welcome to Rudt Realty, your source for Putnam Station real estate. We specialize in properties located in the Northern end of Lake George, including Huletts Landing, Gull Bay, Glenburnie and Black Point. Whether you are buying or selling a home, we want to earn your business. I invite you to contact me as I'd be happy to assist you with this important transaction. Please browse my website for listings and other important local real estate information.